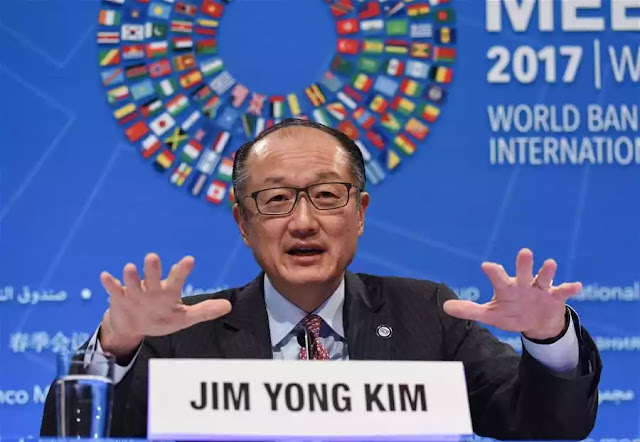 The resignation of the World Bank President Jim Yong Kim was an unexpected development given the fact that he had three more years to complete his tenure. Resignations at such a high level after bidding for a second term is unusual which prompts people to think what would have led to the act itself. The World Bank as a multilateral institution has been in the spotlight of criticism particularly from the global south and justice movements for their support to neo-liberal economic reforms acting on behalf of its financial sponsors particularly the United States. The recent differences of opinion between US president Donald Trump and Jim Kim on various issues including issues around funding of coal, funding in China etc are said to be one of the reasons for his resignation. The World Bank leadership did not enjoy the earlier support from the United States after Trump took over; however, Kim managed to get a USD 13 billion capital increase for the World Bank with a condition that lending to China will be decreased. The differences seem to have escalated and resulted in the resignation. The earlier high profile resignation was when Paul Romer resigned from the post of Chief Economist of World Bank after disclosing that the changes in the Ease Of Doing Business ranking on Chile may be due to the political motivations of the World Bank staff and apologised for the mistake. The two resignations show the orientation and power structure on how the Bank operates. Two inferences from these episodes could be made. First, the Bank acts according to interest of its financiers, particularly the US and its neo-liberal philosophy. Second, anyone who dares to challenge either the leadership of the United Sates or its political preferences will be pushed out from the Bank. Both of these factors undermine the ‘democratic’ functioning and multilateral nature of the institution. The legitimacy of the institution is at question. Kim’s tenure as the Bank’s president has seen the rise of development banks from the south, namely the Asian Infrastructure and Investment Bank (AIIB), and the New Development Bank (NDB), pushed by China and other BRICS nations. The space for global development finance is no longer monopolised by the World Bank, which has limited capital, as both the AIIB and NDB provides an alternate space for countries to finance their development needs. Kim brought in the strategic reorientation to attract the private capital to supplement the earlier model of developed countries ‘aiding’ development through the Bank. Under Kim, the World Bank reoriented itself from a lender to development project to a broker for private sector investment. The new strategy therefore is not to lend money but to derisk (covering private sector investment risk with public money) development projects and promote policies that make countries and projects attractive to private investment. This strategic shift also means a shift from the traditional IBRD and IDA investments to the private arm of the World Bank i.e the IFC (International Finance Corporation). The exit of Kim to join the private equity funds only underlines that the private capital has now occupied the development thinking of both Kim and the Bank and how deeply the private players are taking over the multilateral agencies. Kim’s term also saw the World Bank fighting to protect the immunity of its private lending arm International Finance Corporation (IFC) and its investment in the Tata’s Mundra Ultra Mega Thermal Power project, which was challenged by the local fishworkers as it robbed their livelihood and destroyed the environment. The case was recently heard by the US Supreme Court. A verdict of the same is expected soon. World Bank’s Environment and Social Framework was changed during Kim’s tenure from mandatory compliance to World Bank Safeguards to that of host country policies and system. 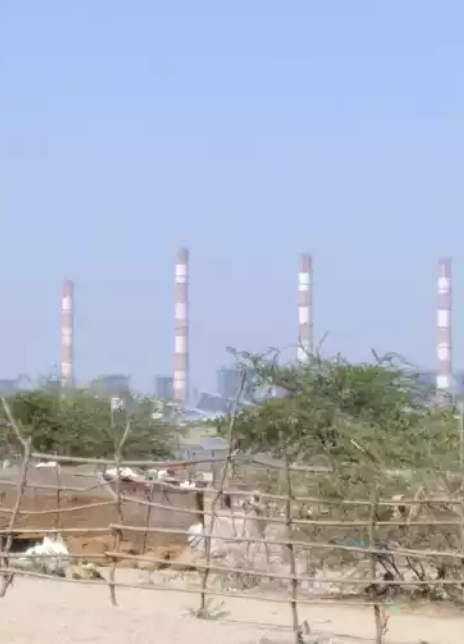 This has led to widespread criticism by civil society organisations of dilution of standards potentially impacting people and environment. The non-recognition of human rights had earlier prompted the United Nations Special Rapporteur on Extreme Poverty and Human Rights, Philip Alston, to call World Bank as a ‘human rights-free zone’ as it treats human rights more like an infectious disease than universal values and obligations. The resignation of Kim has lead to revival of the demands to undo the post-World War II dominance of the US in terms of deciding who should lead the World Bank. Historically, all the World Bank Presidents were US citizens. However this was challenged in the last election by former Nigerian finance minister Okonjo-Iweala and former Colombian finance minister Jose Antonio Ocampo. A new president from the global south with a history of work in environment and human rights will be a good beginning to regain some elements of multilateral democratic existence. However, if it is not coupled with democratising the institution and rescuing it from the ‘political bias’ the change itself will not contribute much. To quote Herman Daly, taking “a few antacids and laxatives to cure the combination of managerial flatulence and organisational constipation” will not work. World Bank needs new perspective along with a new president from global south.